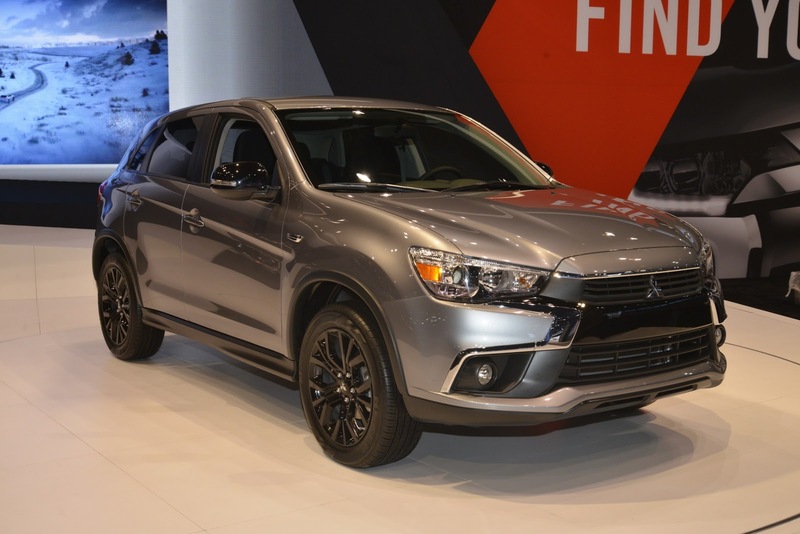 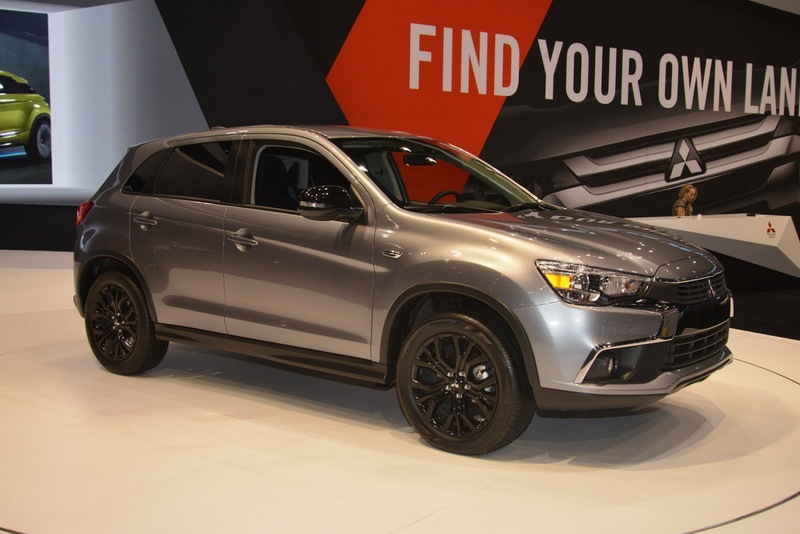 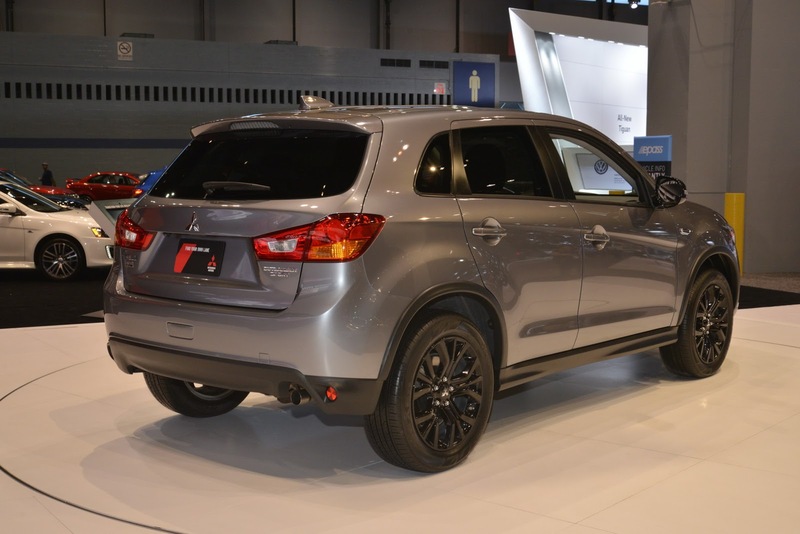 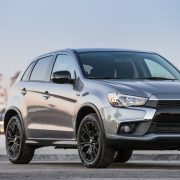 Last previewed about a week ago in a first batch of photos, the all-new 2017 Outlander Sport Limited Edition from Mitsubishi has been finally presented in Chicago, at the long-expected 2017 Auto Show, the model also coming in new live photos. 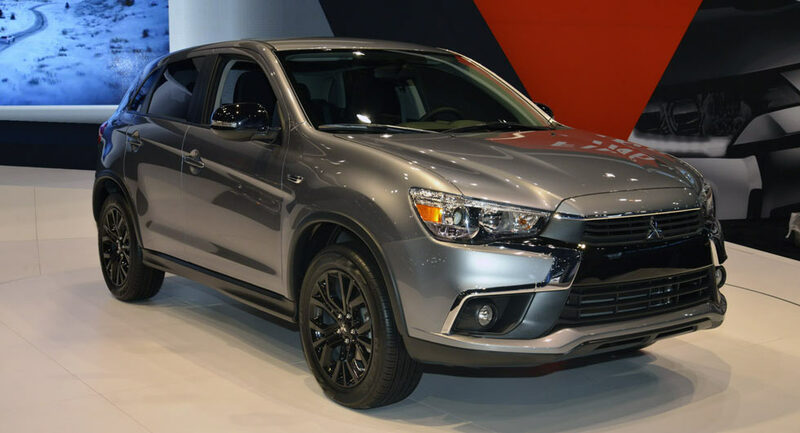 Once it will arrive in dealerships in the United States soon after the auto show, this special edition of the standard Outlander will cost $21,995, coming with lots of features at the exterior as well as inside. 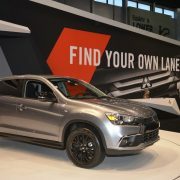 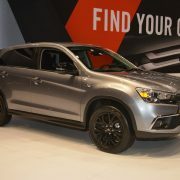 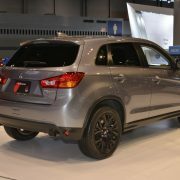 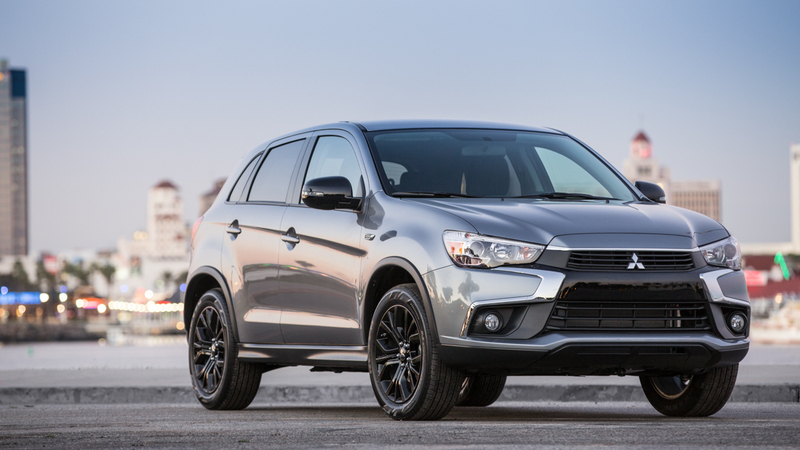 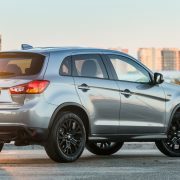 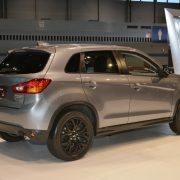 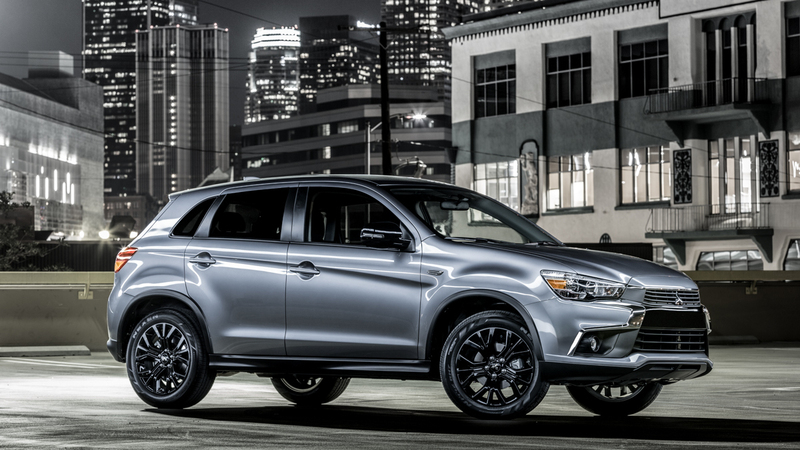 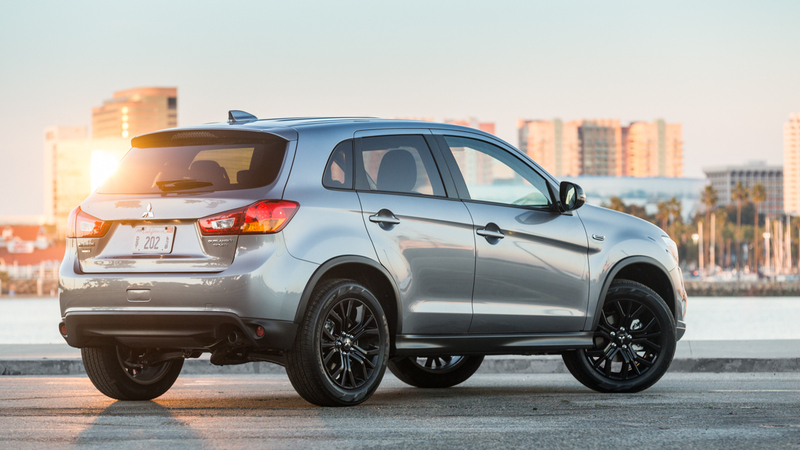 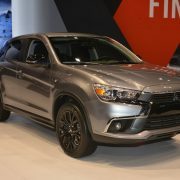 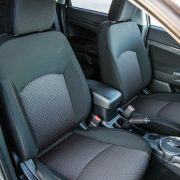 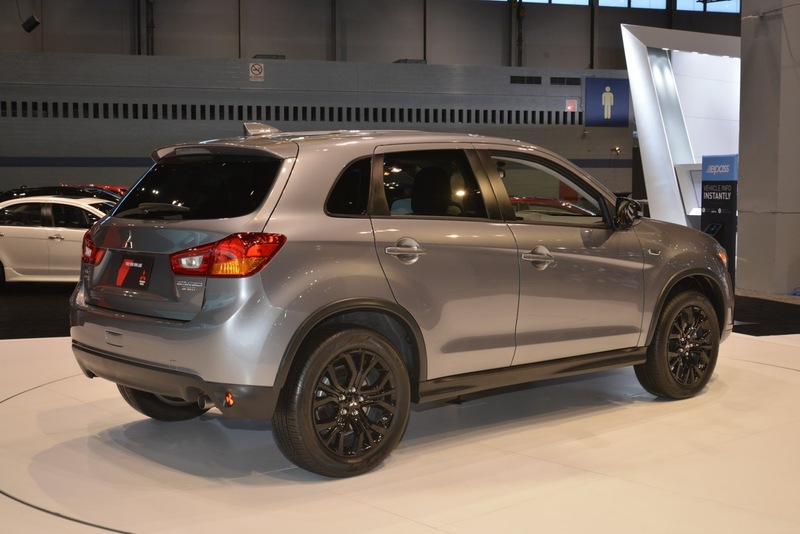 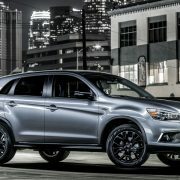 Concerning the arrival of the 2017 Mitsubishi Outlander Sport Limited Edition, Don Swearingen, MMNA Executive VP, has also declared in an official press release that the standard Outlander Sport stands at the very basis of the Limited Edition, the model coming with exquisite highlights that allowed for extra goodies. 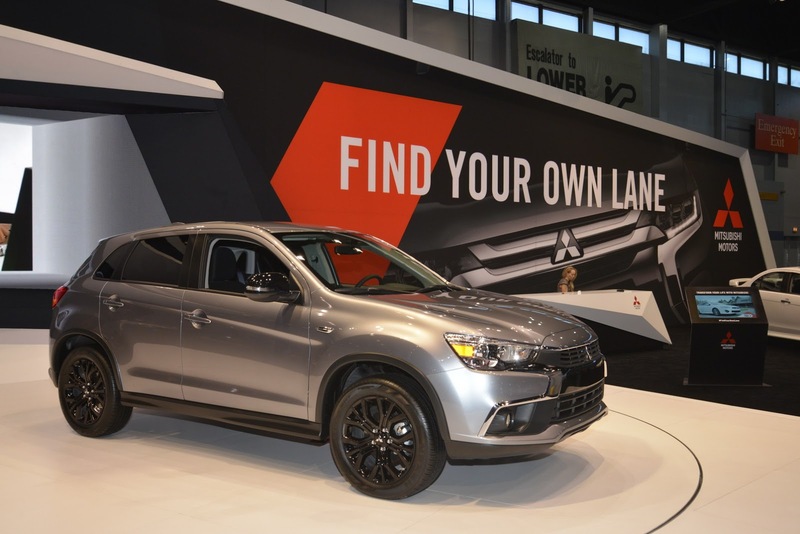 ”We’ve now taken that approach one step further by integrating additional standard equipment and technology into the Limited Edition, at a price point that is unprecedented within the broader CUV segment,” Swearingen also concluded. 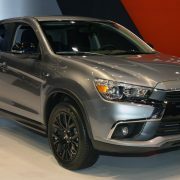 At the exterior, the all-new Outlander Sport Limited Edition will be different from the standard model with the new 18-inch alloy wheels, HID headlights, side mirror casings finished in black, fog lamps, alloy fuel door, as well as the distinctive Limited Edition badging. 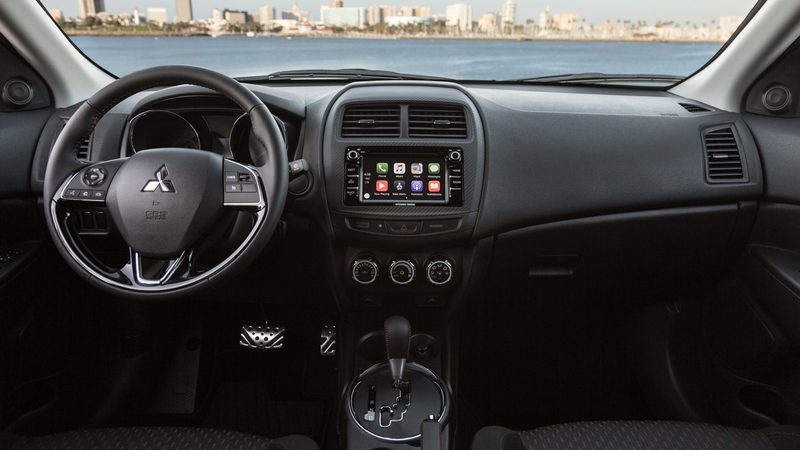 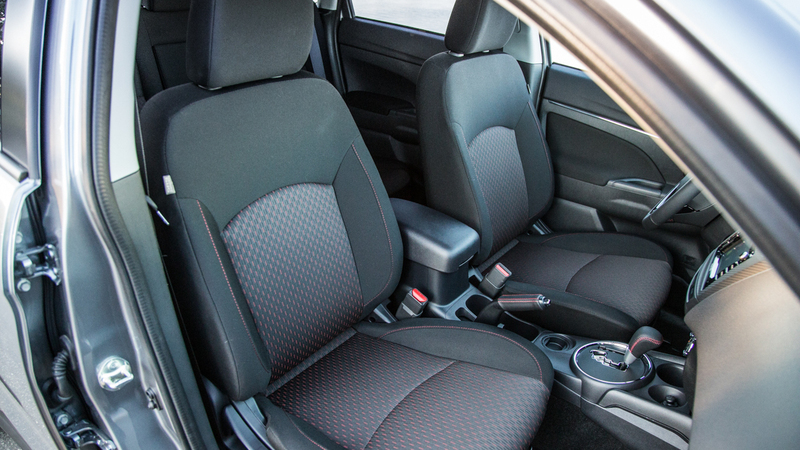 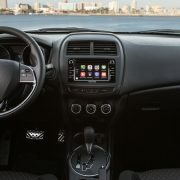 Inside, the cabin will also come with red stitching on the steering wheel, shift knob and handbrake lever, adding as well aluminum pedals, bespoke black fabric, infotainment system with Apple CarPlay and Android Auto, heated front seats and much more.